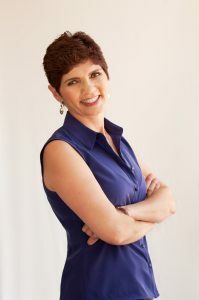 Dr. Sherry Nouraini is social media consultant at Captive Touch, social media instructor at UC San Diego Extension and biology instructor at San Diego City College and Palomar College. Sherry recently published a new book titled “Social Solutions for Climate Change: How to inspire action through social media,” which won Gold under the Current Events category in the 2018 eLit Book Awards competition, and has been recognized as a finalist for the 2017 San Diego Book Awards , and the 2017 American Best Book Awards. 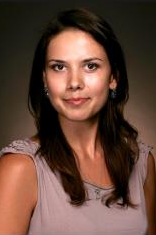 Dr. Mariya Voytyuk received her Global Health PhD from Arizona State University’s School of Human Evolution and Social Change. Her work examines how people shape perceptions of complex health phenomena (such as healthy eating) across cultures. Aside from research, Mariya is involved with communicating science with the public on all topics related to food and health. Heather C. Conklin, MPA, MA, is Founder of SPOT Strategies. 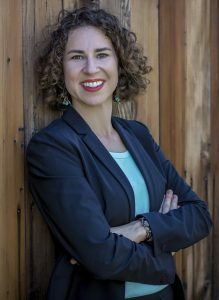 She has spent over a decade as a researcher for various organizations, including private companies, California Department of Justice, and the UCR Center for Sustainable Suburban Development. She’s conducted research across various policy areas, including healthcare, environmental sustainability, agriculture, law, and education. 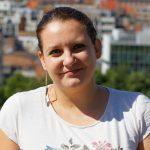 Nevena is a PhD candidate in the Vrije Universiteit Brussel, Brussels, Belgium. Her doctoral work focuses on molecular mechanisms of plant resistance to draught, heat, and salinity. She works as a scientific project manager in the European branch of an international public-private research foundation, collaborating on food safe and nutritional research topics. Melissa received her BA in Anthropology for CSU Long Beach and is currently the Membership Manager for the California Art Club. She has used her knowledge ethnographic research methods to improve the foundation’s relationship with its members, pioneer a state-wide mentoring program, and create community art programming in local schools. 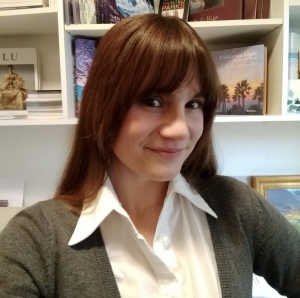 She is currently working towards a graduate degree to pursue a career in archaeology and communicate the relationship between the arts and sciences.